After trying out Petal to the Metal (which is on my toes right now, by the way), I couldn't stay away from the amazing polishes in this collection. I really wanted the green one but couldn't find it in stock back when I ordered from Beauty In The Bottle, so I went for the next best thing, namely this bright purple shade. I didn't regret it at all. Although it's not a neon, it's still a lot brighter than my other lilac and light purple polishes. 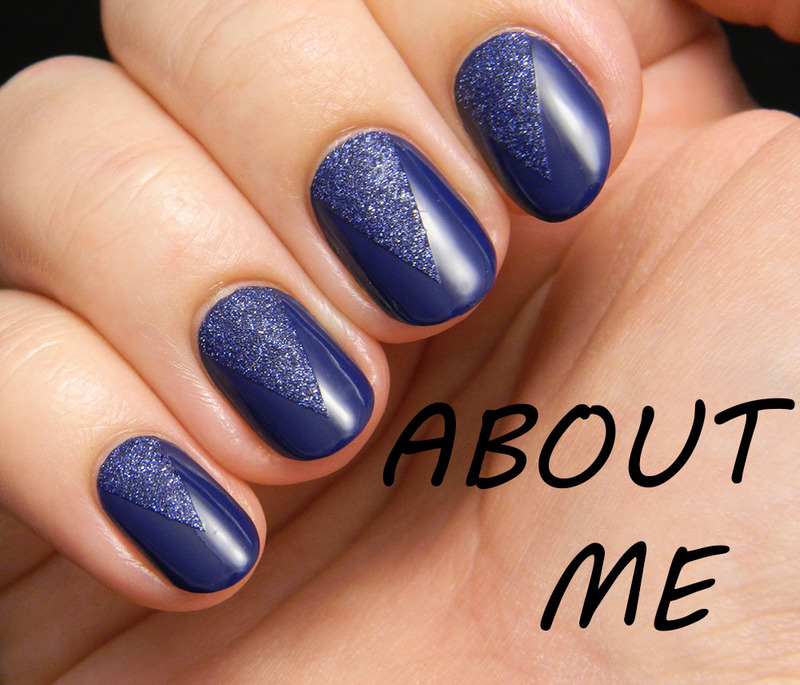 It's definitely a polish that attracts everyone's attention but who can blame them. Like the other polishes in this collection, Lotus Begin has a bit of a tricky formula. It's on the thicker side and harder to work with, but I still managed to get it opaque in two coats. 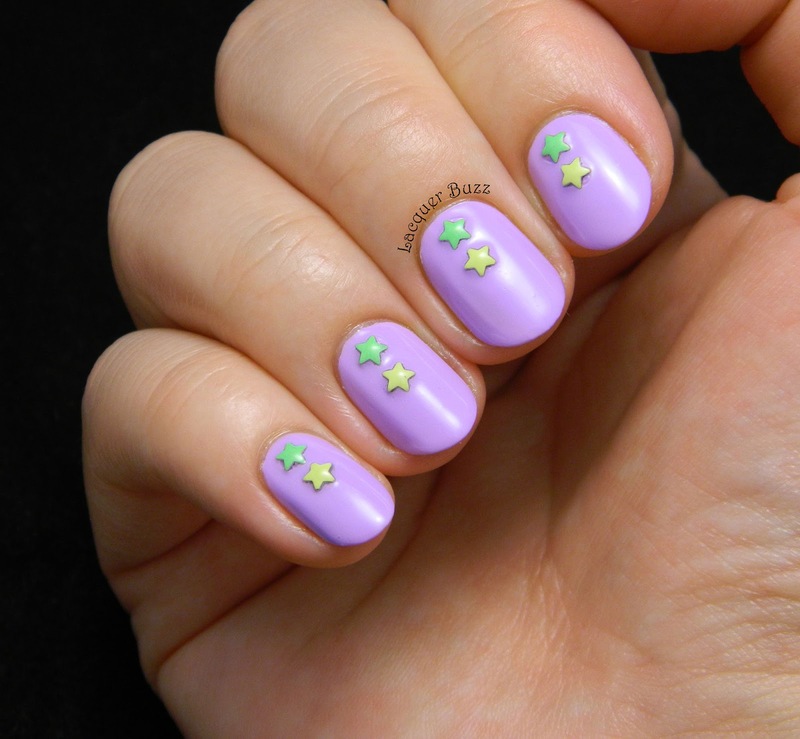 Top coat also helps with the leveling, but before that I added some neon star studs from the Born Pretty Store. 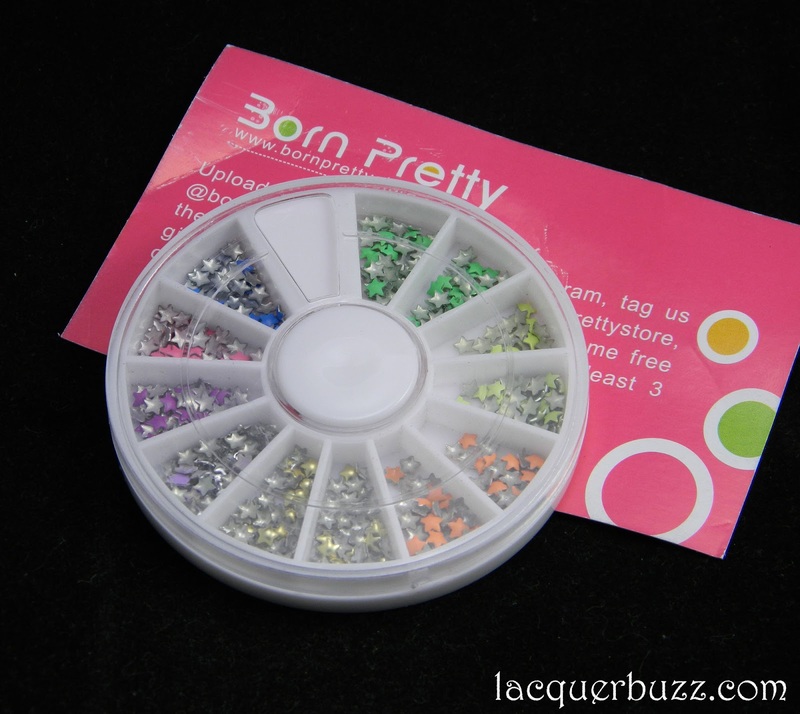 They come in a little nail wheel with 8 different colors of studs (6 neon shades plus silver and gold). 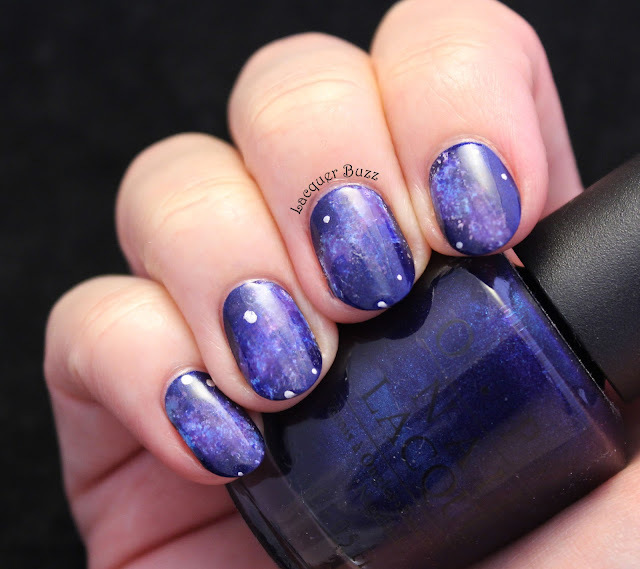 The stars have sort of a paint on them that can be easily scratched off, so top coat is mandatory to protect them. They also can't be reused like other studs because the paint comes right off when you use acetone. I still think that they are a bargain for the price, considering there are 300 in the wheel. I picked neon green and yellow to use over each nail because I wanted to do something really fun and bright for the weekend. The colors go really well together and I enjoyed a lot wearing this look. If you like these studs you can find them here. 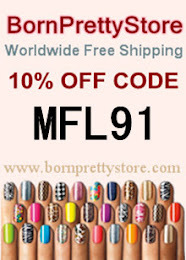 Don't forget that you can use code MFL91 at checkout to get 10% off your order. Shipping is free! I hope you enjoyed these colorful nails! Thanks for stopping by! 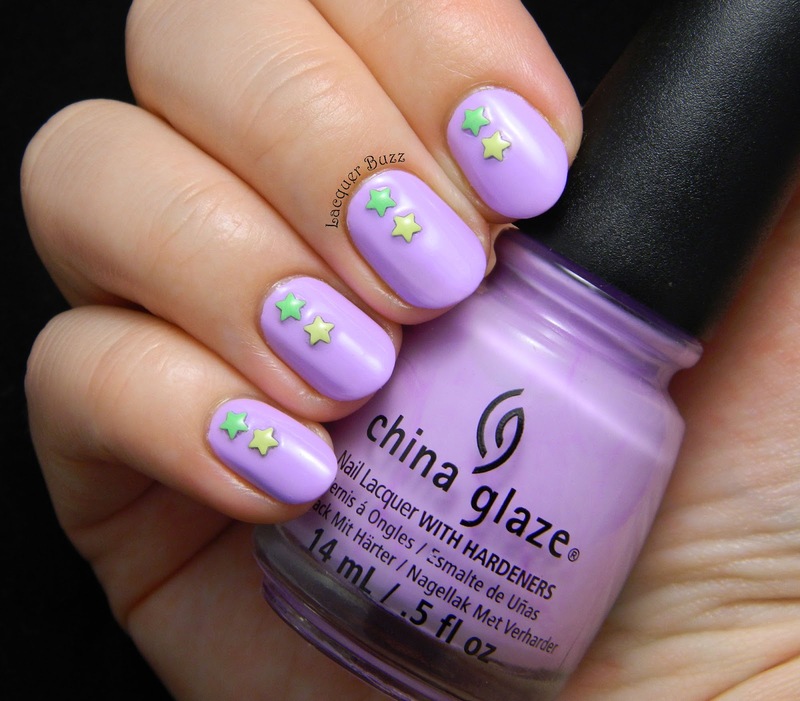 What cute star studs! 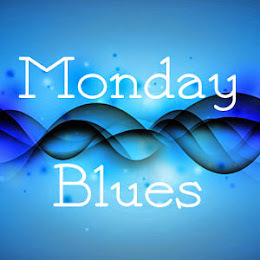 There very cute and I like the colors it comes in too. 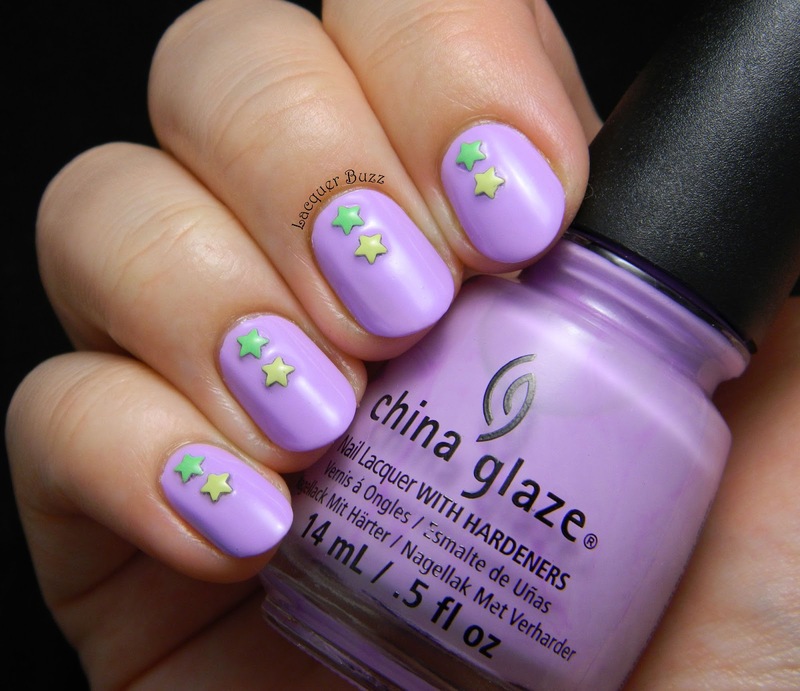 Those star studs are awesome! I also love them paired with the lilac you chose! I'm so glad your exam went well!!! Are you done with med school then???? Gorgeous polish, I love this whole collection!